As the Philadelphia Phillies’ faithful wait to find out if Bryce Harper will be our prom king, the organization the organization announced several new enhancements coming to the ballpark very soon. 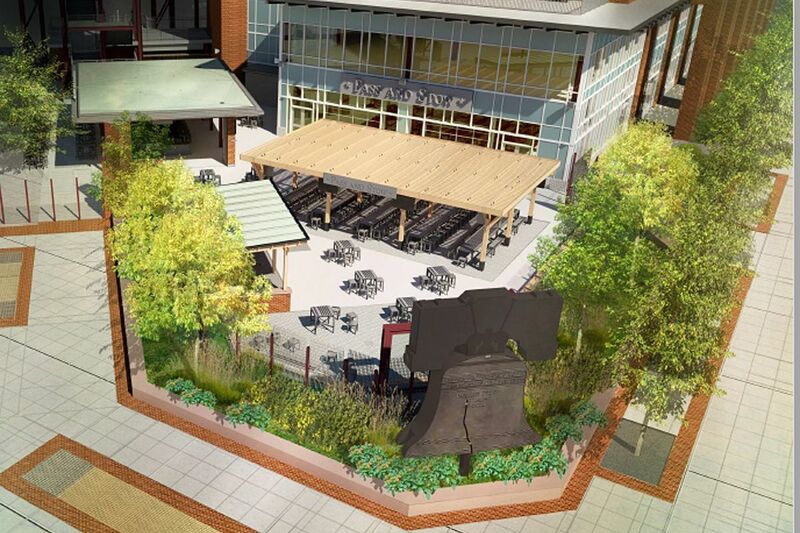 The improvements will include a, “transformation of 24,500 square feet of space adjacent to the Third Base Plaza into Pass and Stow, a new area that features an outdoor beer garden and bar, Foundry Pizza serving brick-oven pizza, a family-friendly sports pub, 44 TVs to catch game action, and more.” There will also be a 120-seat Shake Shack coming to the area. Pass and Stow is named after the two Philadelphia foundry workers, John Pass and John Stow, who recast the original bell in 1753. Last year the club introduced The Yard, an interactive Major League kids experience in right field. They also brought boardwalk-themed concessions to the ballpark. 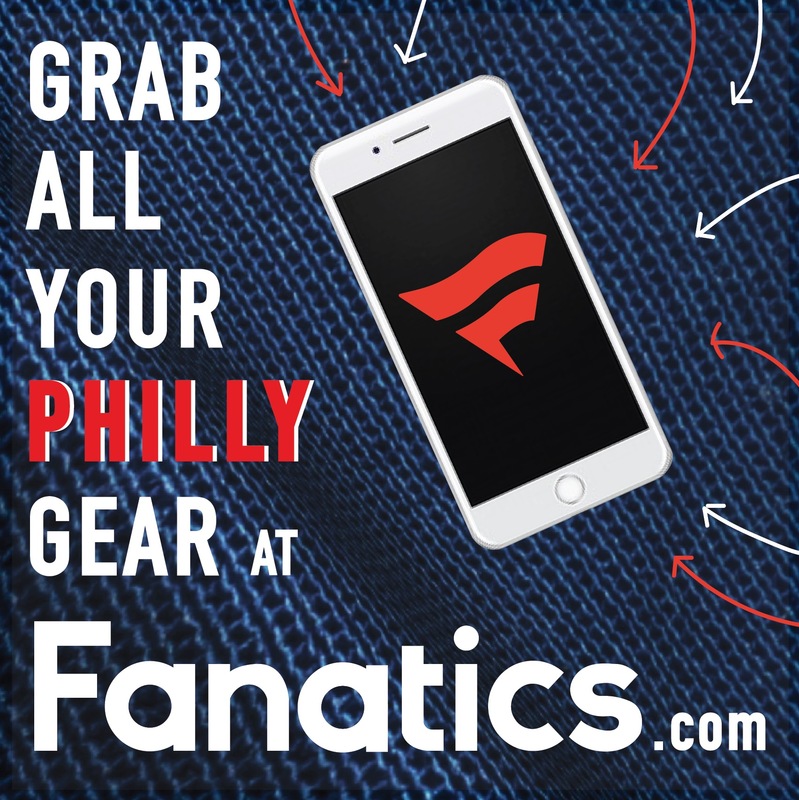 The new enhancements at Citizens Bank Park will officially be up and running when the team takes on the Atlanta Braves on Thursday, March 28th. Pass and Stow will be open two hours before the start of each home game and will remain open for post-game hours. 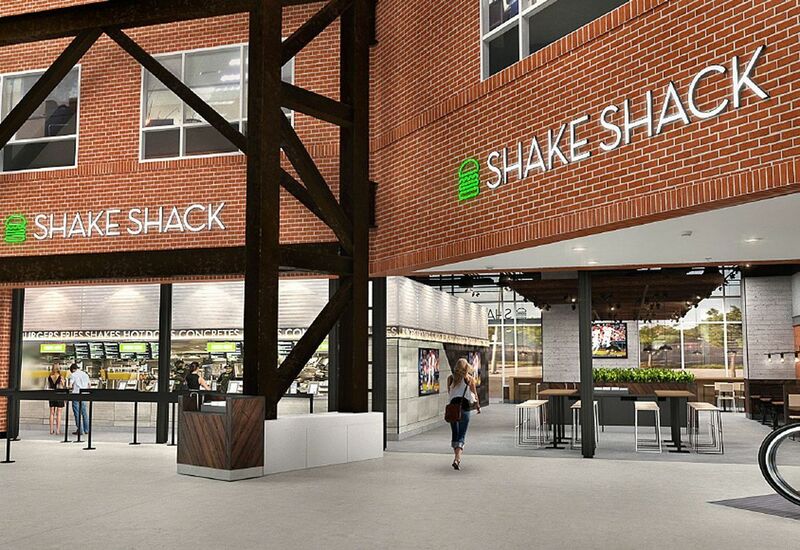 Shake Shack will be open during normal home game hours.